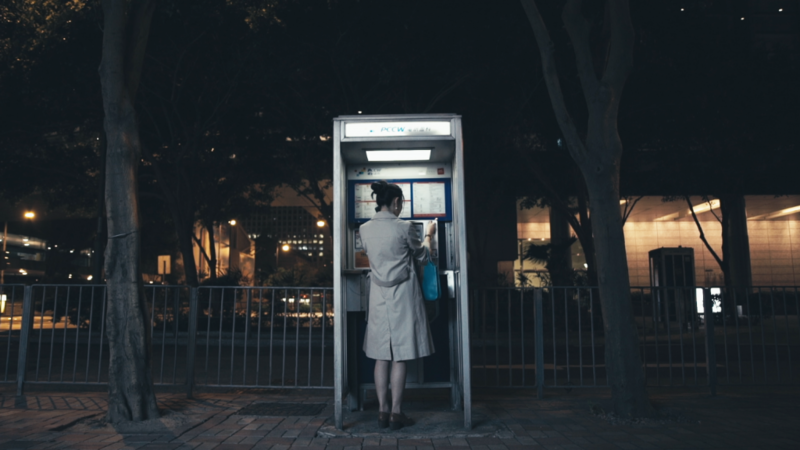 Victoria is a short film from Hong Kong, featured in the Cannes Short Festival Catalogue, and the Short Film Corner at this year’s Cannes Film Festival. 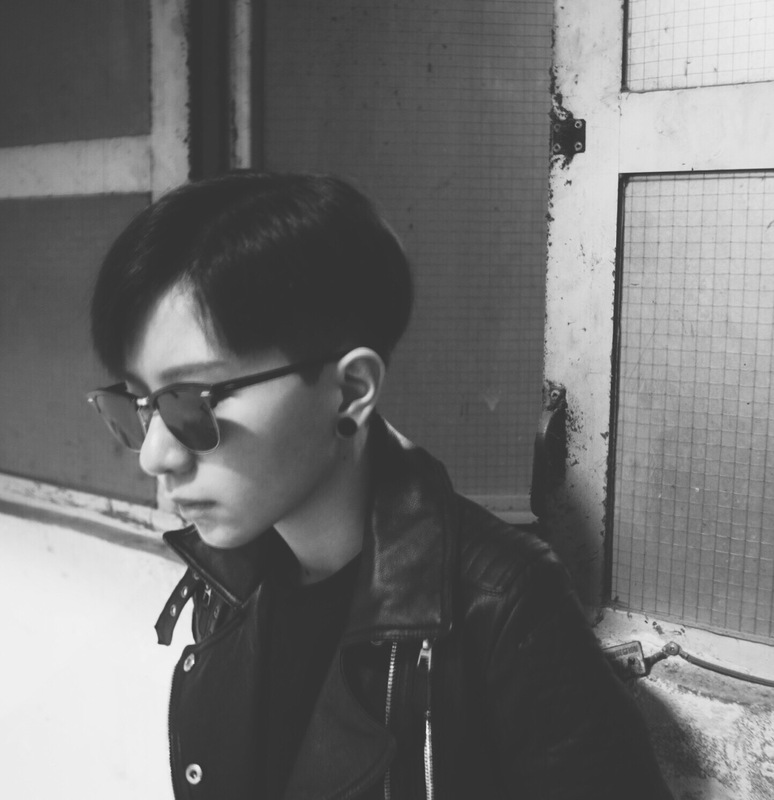 Read our interview with the director Lau Suet Kwan Connie. What are the main topics raised by the story? In fact, Character “Victoria” is meaning Hong Kong and “Patten”, who’s with the same name with last Governor of Hong Kong is representing to United Kingdom. The story of Victoria actually is presenting the relationship between UK and Hong Kong after 1st July,1997. Pattern left Victoria step by step; from a monthly letter with ear ring, to a single ear ring and eventually lost contact. It just reflecting the truth history between UK and HK. This is a horrible change that Hong Kong culture are gone sightly by the time and the decreasing contact with UK. Traditional store which already lost, Queen Pier which Victoria met Patten already demolished, how can the commitment fulfilled if everything changed? Finally, Victoria have to carry on by herself. It is what I want to tell people. I would like to call the people whose are caring Hong Kong and British Hong Kong Culture to see this film, also friends whose working experimental film as this film was a good try that presenting different kinds of meaning with low budget beside just presenting love. It is challenging in Hong Kong film industry. I want more people to understand Hong Kong is changing, and relies this change is not a good sign as everything we valued and everything we care had gone by the time and political reason. Hong Kong will no more specialties when compare with other China city if this still continue. 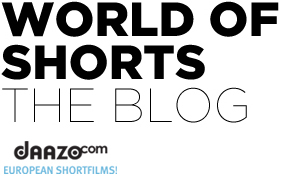 As Short film corner is an open platform. it a very good chance for interaction with more people as there didn’t have any concern about politic and it seems can attract more people around the world to feel the era of Victoria which the golden age of Hong Kong.